I am a commercial real estate and bankruptcy attorney representing financial institutions, businesses, and real estate owners, investors, landlords and developers. Margaret “Maggie" Kepler advises clients in all aspects of real estate transactions including title review and preparation of title policies; negotiation, documentation and closing of sales, acquisitions and related financing of commercial real estate; negotiation and documentation of lease transactions; preparation of organizational and other corporate governance documents; and a variety of other commercial real estate and corporate transactional and compliance matters. She also has experience advising clients in all aspects of real estate litigation, consumer finance disputes and bankruptcy proceedings. Maggie is a member of the American Bar Association, the Bankruptcy Bar Association, the Broward County Bar Association and the Florida Bar Association. 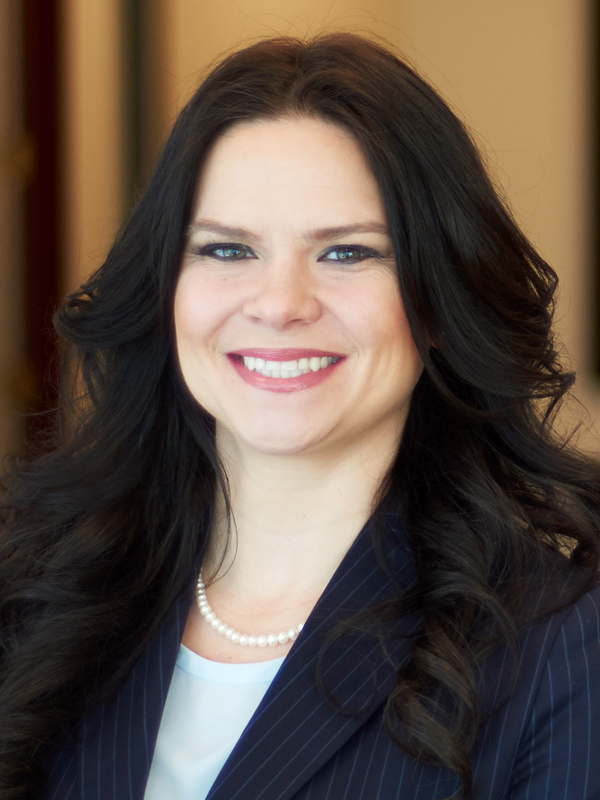 Margaret was also named a Rising Star by Florida Super Lawyers (2017 and 2018).